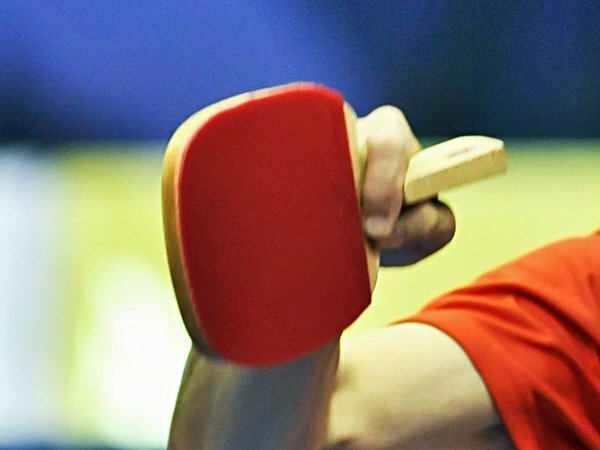 When it comes to choosing the table tennis grips, it is important for you to find the advantages and disadvantages of it. Based on that, you can take a right decision and choose according to it from the market. For your information, thus the grip is considered to be the basement which will help to execute the different style of strokes as per your convenience. 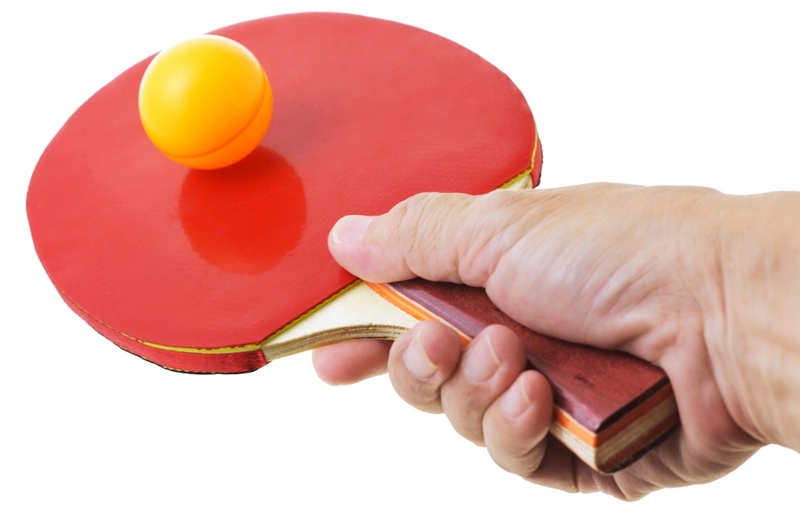 So, before going to purchase it, make sure to find the best table tennis grips. Generally, most of the professional players will be focusing mainly on the practice sessions to get them right. The main thing about the session is all about how to hold the racket full of grip. This is all about handling where most of the players are usually focus on it. 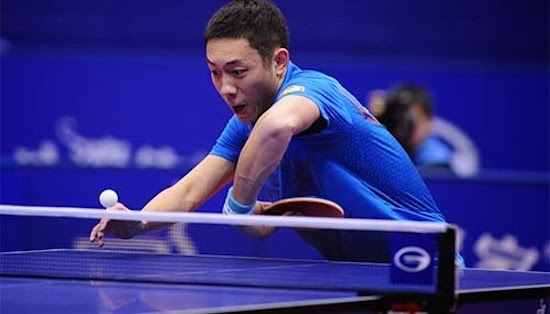 Most of the coaches know that grasping the paddle in a right manner is the essential thing which will allow the player to perform during the table tennis game. Here we are going to have different types of grips to be focused while playing the table tennis game. This grip is considered to be common among the Asian players for all the time. When it comes to holding the racket along with the blade by just facing the ground is mainly defines the characteristic of Chinese penhold grip. People who stay close to the table will prefer this grip. When it comes to this grip, your wrist will become more flexible. Thus the flexible wrist will be assisting you to focus on the massive attacking strokes. With this grip, it is easy to push and block the ball with the backhand side where you can easily bend your wrist for backhand as well as forehand strokes. The negative thing about using this grip is that the backhand topspin will be hard for the player in terms of performing regularly. Also, you need to twist your arm towards different positions which will reduce your stamina in a quick time and also lead to decrease the strokes quality in the game. When it comes to this grip, the thumb is mainly relaxing over the rubber of your racket. Thus the grip is mainly suitable for both the backhand as well as forehand attack which are also easy for the player to switch over one side to another. On the other side, people who all usually go over the aggressive usage with this deep shakehand grip when it comes to smashing the ball where this type of stroke doesn’t require any flexibility for wrist. It mainly reduces the wrist flexibility which will provide the firm that holds of the racket. Thus the grip is used for attacks which don’t require a lot of power to execute. If you are not in the position to attack, then it is essential for you to place the ball which should be close to the edges of the table. It is similar to the shallow grip that is a crossover point. For your information, thus the indecisiveness point could be a weakness where the player who is your opponent may decide further to attack. 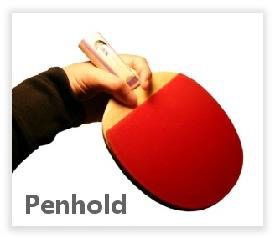 When it comes to penhold grip, it uses the same racket side for both the forehand as well as backhand strokes. If you are looking ahead for this style, you can proceed further to use the paddle’s backside. It will also be difficult for you while hitting the ball across the line. Also, it is comprised of the point of indecision where shakehand style also shares the same con. When it comes to Korean grip that compares with Chinese grip where the fingers on the back side of the bat are mainly straightened instead of curled. Let’s have a look at some of the pros and cons of Korean grip. If you see this grip, then it has the straightening of fingers which are behind the bat may add extra power for the strokes of a forehand. Here the player can also attack a ball even after standing far from your table at anytime. If you are looking for cons, then the straight fingers are mainly restricting the movement of the blade. In this case, it will be challenging in terms of adjusting the racket at various angles for reaching the ball. However, it will be difficult for the players for using this technique that who are in the beginning stage. Now by Knowing the pros and cons of the different table tennis grips will help you make a better on choosing which grip type to play.